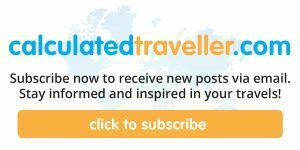 You’re planning a trip to a city you’ve never been to before, and you want to visit every major tourist site they have to offer. Sounds like a great plan but then you start adding up all the individual ticket prices to see if they fit within your budget and start realising that you need to make a few changes. 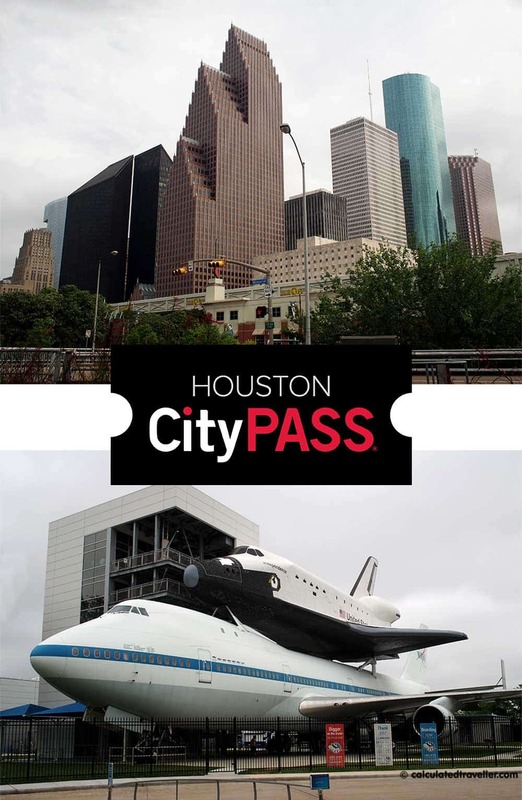 I’m new to the whole CityPASS concept, and my trip to Houston Texas was my first experience using it. 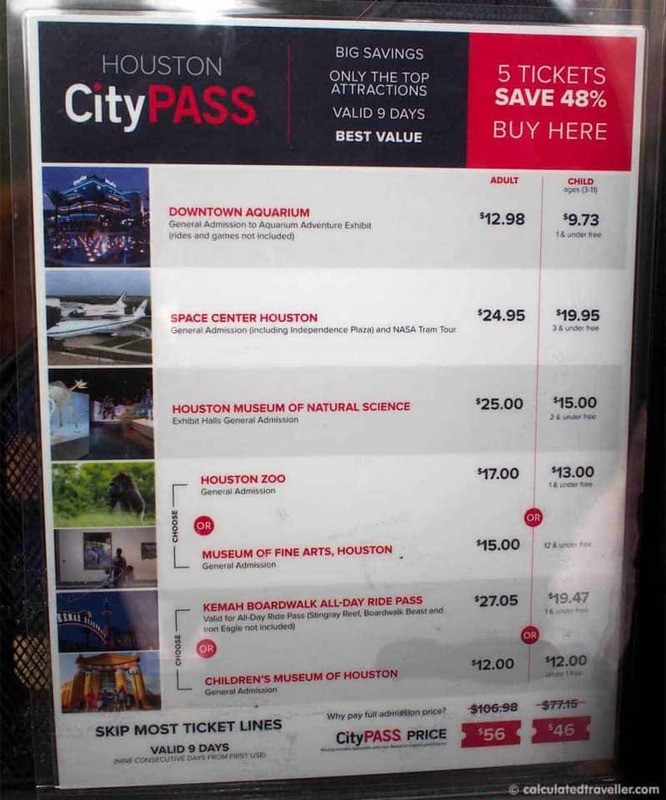 I thought Houston City PASS was awesome because it allowed me to gain entry into all the major tourist attractions at a significant discount off the regular price of admission. Of course, a package of discounted admission tickets only works if you have the interest to visit those places included in the package. The CityPASS Houston Tx website states a pretty significant savings of more than 48% off the regular price. 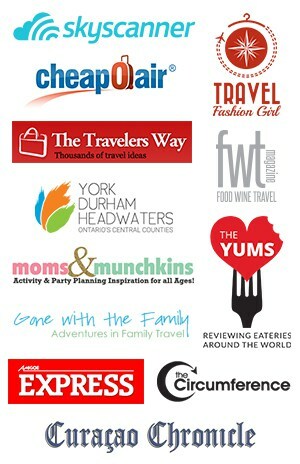 If you were to visit all of these sites individually the cost would be $106.98 for Adults and $77.15 for Children. You can pre-purchase your CityPASS online at home and have the booklet of tickets sent to you via the post office, but it’s just as easy to buy your CityPASS at your first attraction location. The first time you use your CityPASS just give your booklet to box office staff. They will date stamp the outside cover of your ticket booklet to validate it indicating the start of your nine-day limit. They will then rip out the appropriate attraction ticket for that location and give you the real entrance ticket for that facility. You can visit any of the 5 locations in any order within the nine days. Note: Do not remove the tickets from the book ahead of time as this will void the ticket. That’s it. Easy peasy lemon squeezy! Bonus: Using the CityPASS Houston Texas often allows you to skip the line if there is a long queue. There also are additional coupons at the back of the booklet for discounts in the various onsite gift shops as well as area restaurants and shops. Okay, in reality, we didn’t have a problem during our visit to Space Center Houston and the Johnson Space Center. Other than a little sprinkle of rain, we had a fabulous time touring the facility and playing astronaut for the day. 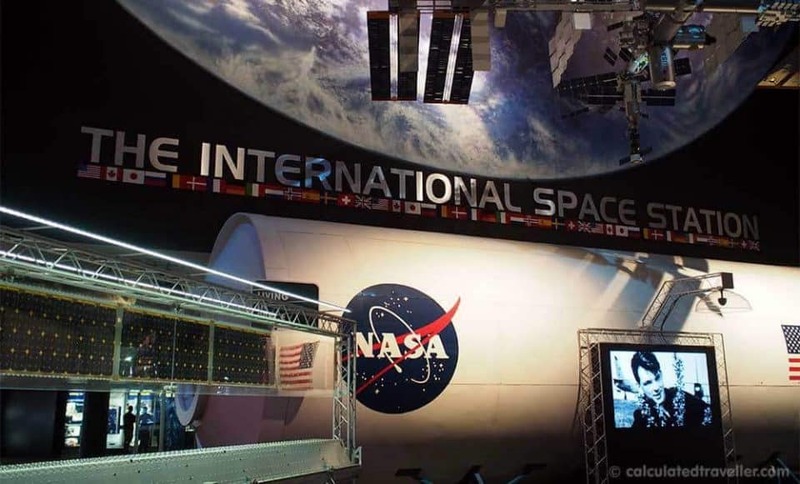 My favourite moment happened during the tram tour of the NASA Johnson Space Center when we sat in the guest viewing area of the historic mission control room; the actual room used to monitor nine Gemini and all Apollo space missions. I was totally stoked when our guide told us that I was sitting in the very seat that HRH Queen Elizabeth II sat in during her visit to the control room years ago. Eek my bottom touched the same fabric as the Queen’s bottom LOL! 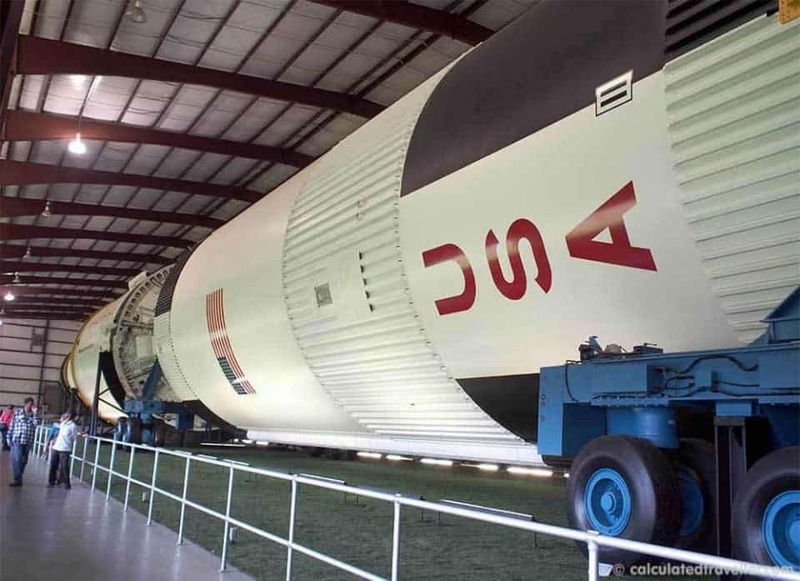 Another fabulous exhibit, accessible only via the tram tour, is the Saturn V Rocket Display. Standing next to this giant rocket measuring 36 stories tall is pretty amazing, to say the least. It is only 1 of 3 left in existence. 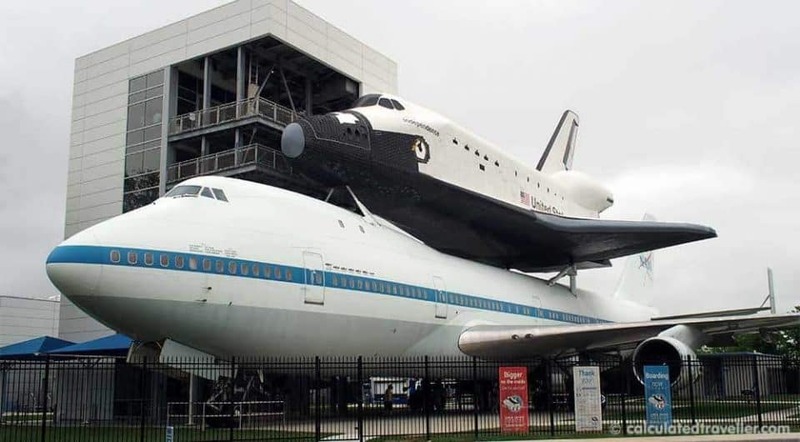 If you have a real interest in aviation: Check out this monster list of Aviation Museums around the World. The Downtown Aquarium is part aquarium, part amusement park, and part restaurant. 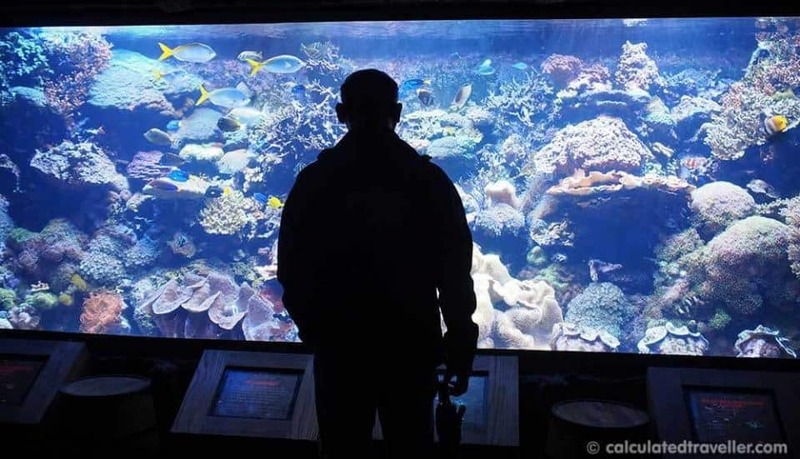 Your CityPASS gains you entry into the aquarium and stingray touch tank only, but you can purchase individual tickets for the amusement rides or add on a “play all day pass” to your existing admission. It’s a bit confusing but, there is also an aquarium by the same company as Downtown Aquarium at Kemah Boardwalk. CityPASS coupon tickets are only valid at the Downtown Aquarium location. To read a full review of the Downtown Aquarium, check out my article 3 Ways to have Family Fun at the Downtown Aquarium Houston, TX on the website Moms and Munchkins. 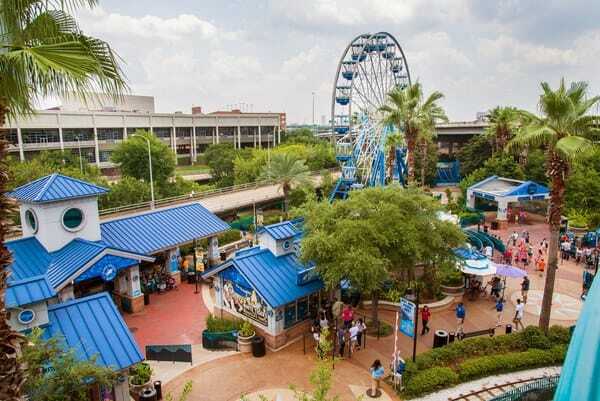 Kemah Boardwalk is an entertainment district close to Space Center Houston. There’s plenty for everyone to do here and a great spot to spend the day with bars, restaurants, shopping, midway games, amusement park rides and buskers all on the waterfront ready to entertain you. Located about 30 minutes drive from Kemah in the city of Galveston Texas is the Galveston Pleasure Pier. Technically not one of the official attractions included in CityPASS Houston Tx — this was one of the bonus coupons at the back of the booklet that I mentioned earlier. The coupon allowed for one adult All day / All ride pass for the discounted price of $5 with the purchase of one All day / All ride pass at the regular price of $26.99. The Galveston Pleasure Pier is very similar to Kemah Boardwalk with restaurants, shops, midway games and amusement park rides (the same company owns both). 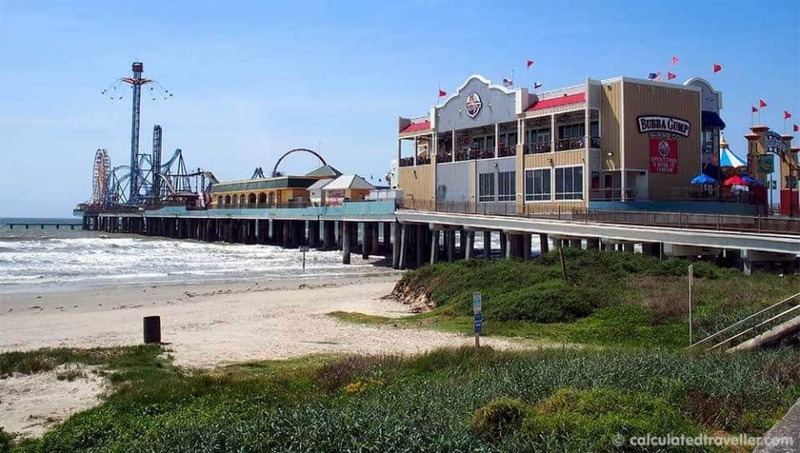 The difference is that Galveston Pleasure Pier’s entire amusement park itself is located on a pier that juts out of the beach on top of the water. It’s quite the sight! As you can see, we didn’t go to all five attractions available to us due to a lack of time, but we still saw savings by using our CityPASS versus buying tickets to each individual attraction. All in all I found that the Houston CityPass was worth it and highly recommend it for travellers. If you are visiting any of these cities and plan on visiting the major tourist sites, check out CityPASS and save some cash for your next trip. Have you used a CityPASS before? Where did you go? Travel Assistance provided by Visit Houston. All opinions are entirely my own.